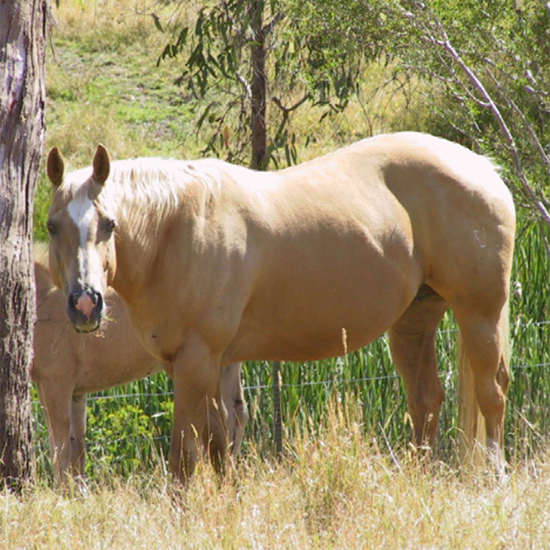 Chestnut Mare Gay Phillippa is a full sister to Yulgilbar Fantasia winner of the Congress Yearling Futurity in 1993. She is also a half sister to Yulgilbar Quicksilver, Yulgilbar Easy Chick and Yulgilbar Dial A Chick - all A.Q.H.A. Champions.